2016 was Victo’s first time instructing at the Academy. Victo Ngai is a New York based, award-winning illustrator from Hong Kong. "Victo" is not a boy nor a typo, but a nickname derived from Victoria - a leftover from the British colonization. Ngai's work has appeared in books, newspapers, magazines, advertisements, and animations. Among her many clients are The New York Times, The New Yorker, WSJ, The Washington Post, American Express, General Electric, Lufthansa Airline, NBC, PGA, IMAX, McDonald's, New York Subway, Penguin Random House, and Macmillan. 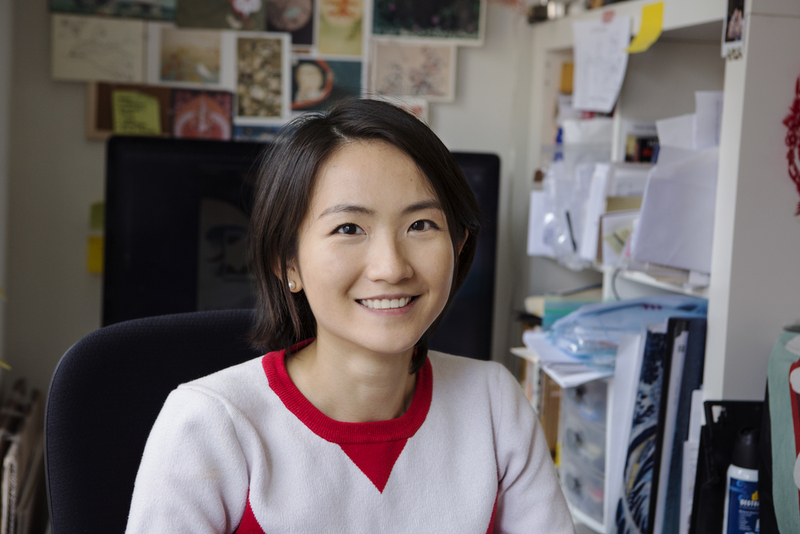 Ngai has received numerous honors for her work, including Forbes 30 Under 30 (Art and Style), medals from The Society of News Design, Spectrum Fantastic Art, 3X3, Greater China Illustration Award and the Society of Illustrators of New York.